To download your free audio guide simply add to basket and complete the check out. 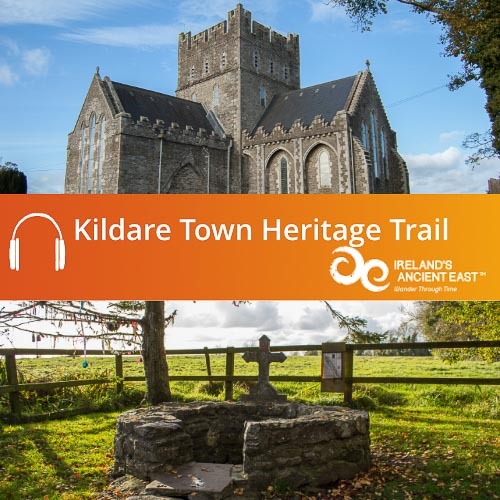 The audio guide will download as a .zip folder containing the MP3 tracks that make up the Swords Heritage Trail audio guide. Once downloaded you can copy the audio files to iTunes or your media player and enjoy. 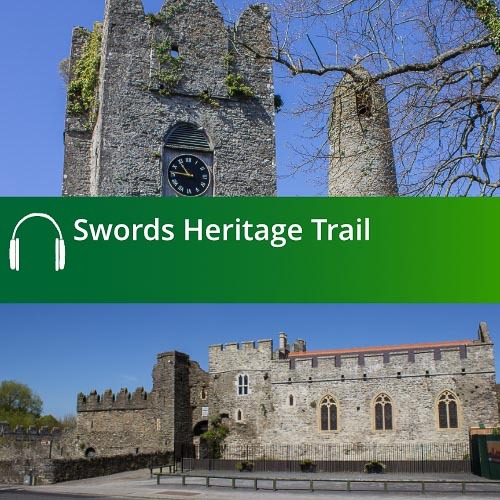 The Swords Heritage Trail Audio Guide is packed with stories and information about the history and heritage of the area. Swords is situated within the fertile lands of Fingal in north County Dublin. The name Fingal is derived from Fine Gall meaning the Territory of the Foreigners, in reference to the Vikings who settled here. 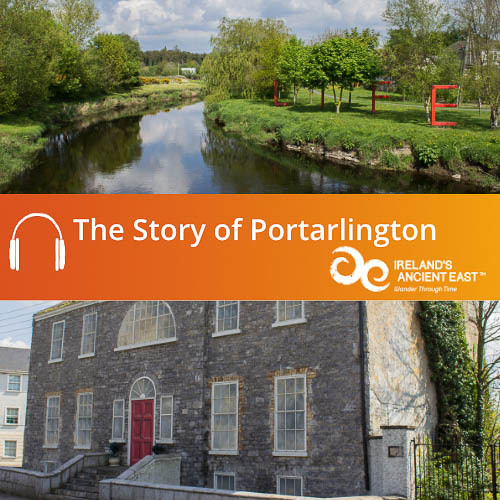 The region is steeped in archaeology, history and heritage, and as the county town of Fingal, Swords has a fascinating story to tell. 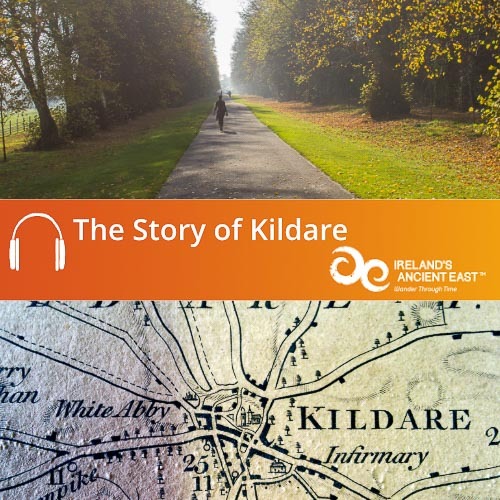 Explore the history of Swords with our free audio guide.